We are redeemed! Lives were changed through the pain and suffering of an innocent man so we could have life everlasting. 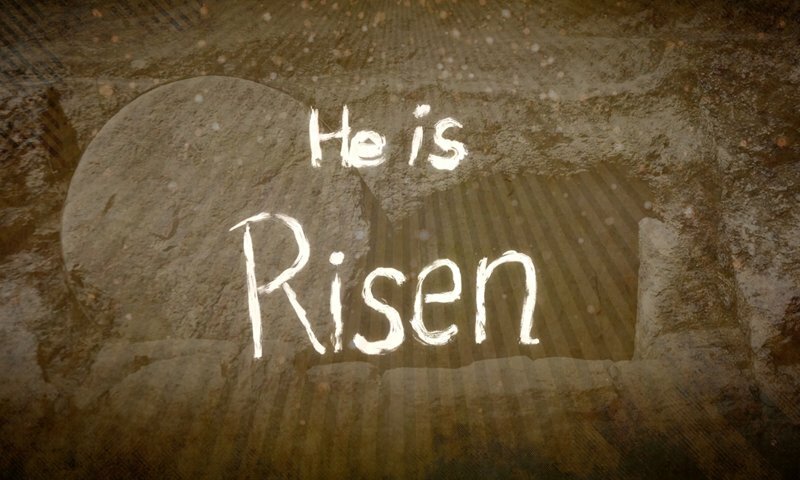 As you prepare the celebrations once again this year, Power of Worship Radio invites you to revisit the Easter story. Experience the fulfillment of our heavenly Father's promise, and share the hope we have through the death, burial, and resurrection of our Savior Jesus Christ. From the Power of Worship Radio family to yours, happy Easter!